When the time comes to pack up and move on to new beginnings you need proffessional movers with the experience to make it memorable and hassle free. 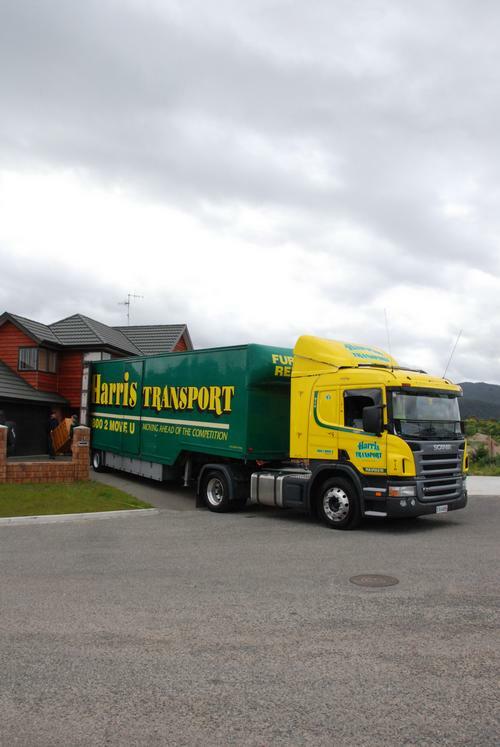 Harris Transport furniture removals has over the last 38 years safely relocated thousands of individuals, businesses and families to almost every imaginable destination throughout New Zealand. 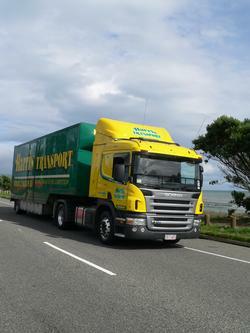 FIND OUT MORE ABOUT FURNITURE REMOVALS WITHIN NEW ZEALAND . For smaller furniture removals, our regular services throughout the country enable you to get the benefit of not paying full truckload prices by sharing the removal van capacity with other users. If you wish you can use our FREE ONLINE MOVING QUOTATION page or phone our office direct. When you put the time and effort into supplying New Zealanders with a quality product you need quality furniture movers to ensure the goods reach their destination in top condition. Harris Transport provides new furniture distribution, storage, logistics services and are the movers of choice for over 100 furniture importers and manufacturers throughout the country. Should you be in need of storage we can transport your possessions to our SECURITY MONITORED STORAGE . It is the ideal place for anything from a small amount to an entire house lot. Your goods will be individually itemised and professionally stowed into our purpose built furniture storage facility and can remain safely in storage for anything from a few days to many years. With agents in all countries worldwide and regular shipments to all Australian main centres we are able to send your precious belongings to almost any destination. Careful packing and wrapping are required before your household contents are stowed and shipped. We can even relocate the family car, motorbike, or boat. A comprehensive all risks INTRANSIT AND INSTORAGE INSURANCE cover is available for that extra piece of mind. The Moving Company to call for all your Furniture Removal needs of any amount, anywhere.